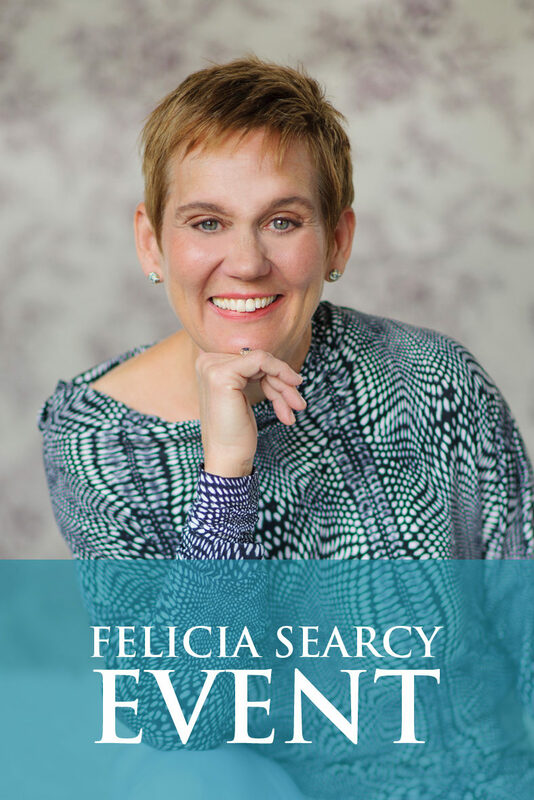 Felicia Searcy | What if my dream changes? 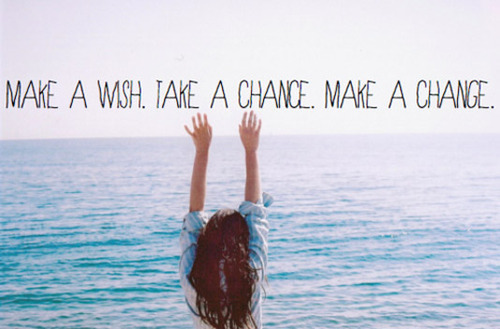 What if my dream changes? Recently a client of mine shared how his original dream was just not exciting him any longer and that he wanted to change it. He asked me if I thought that was ok. In this video, I share with you that OF COURSE this is ok! As you learn to live from the question, “What would I love?” you will discover what you really want. You learn to decipher the voice of limitation and really begin to hear the voice that comes from the very depth of your being which is your true voice. When you hear that voice, you are able to really identify the kind of life that just lights you up, the life that you are meant to live and that is worthy of you. 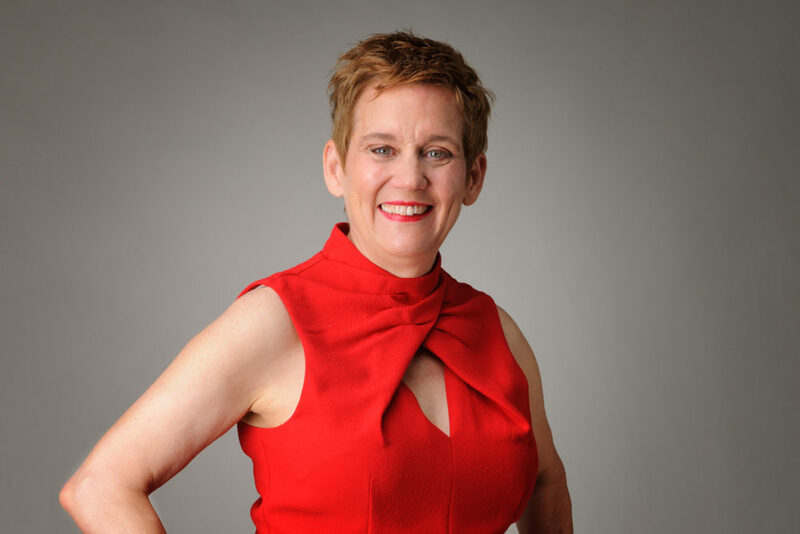 Share how your dream is grown into something bigger and more expansive as you learn to live even more from the question, “What would I love?” in the comment section below and on my Facebook page. P.S. Know someone else who is learning how to dream? Do them a huge favor and share this video with them.